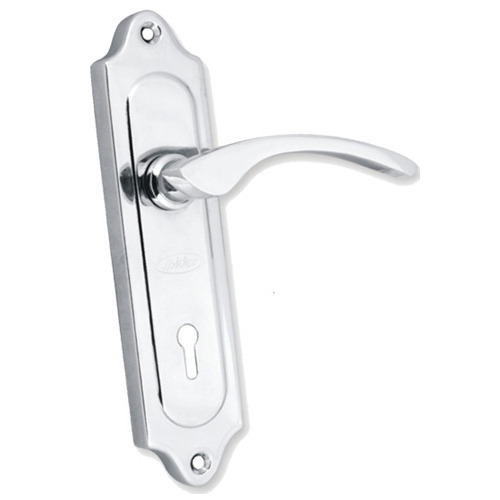 We are one of the major manufacturer, supplier and wholesaler of a qualitative range of Steel Mortice Handle C.P. These products are cherished among our customers for its optimal quality and perfect finish. These products are ultimate for fitting purposes in homes, offices and many other commercial establishments.